Leading energy companies like Schneider Electric are working to standardize microgrid categories and define business models. That means you have choices when it comes to developing and funding an energy system that works for you. 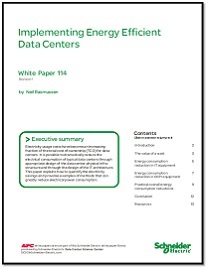 To explore the microgrid business models, please complete the form to download the whitepaper.